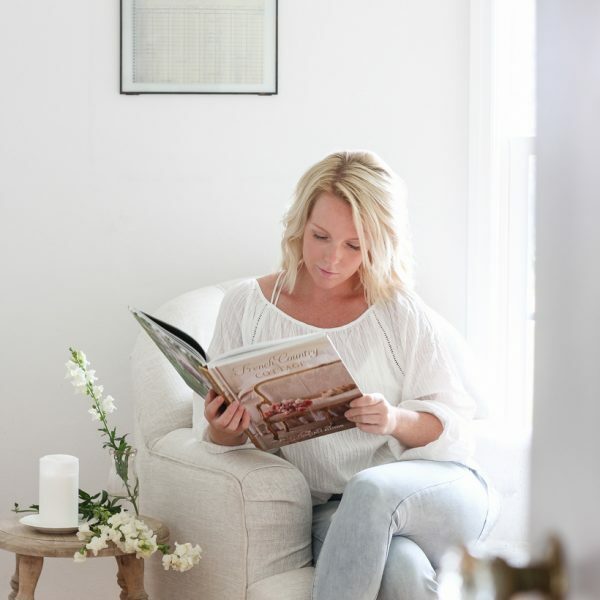 Over the years I’ve found certain stores that I just love shopping in for home decor. 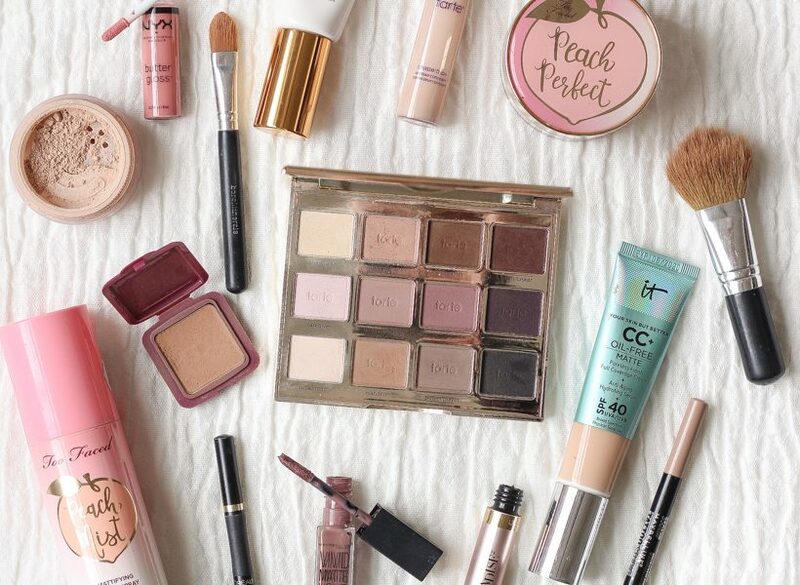 Places that always have cute things in my price range and many things I didn’t need but end up in my shopping cart anyway (ahem… Target). 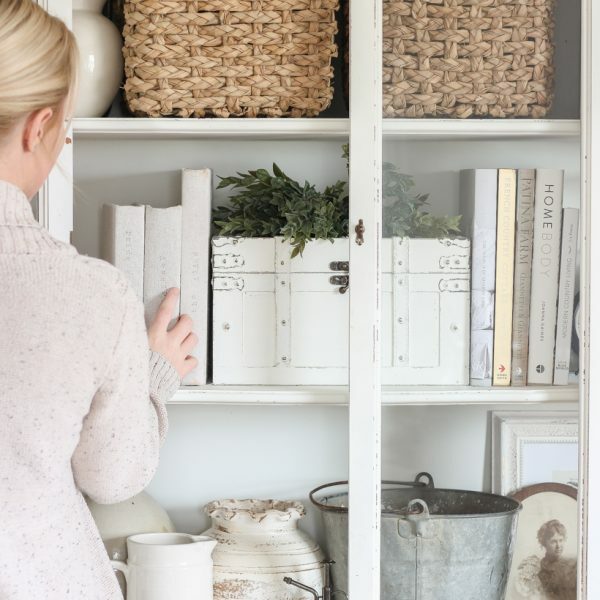 When it comes to finding budget-friendly decor, I certainly have my favorite go-to stores and admittedly, Walmart usually does NOT end up on that list. 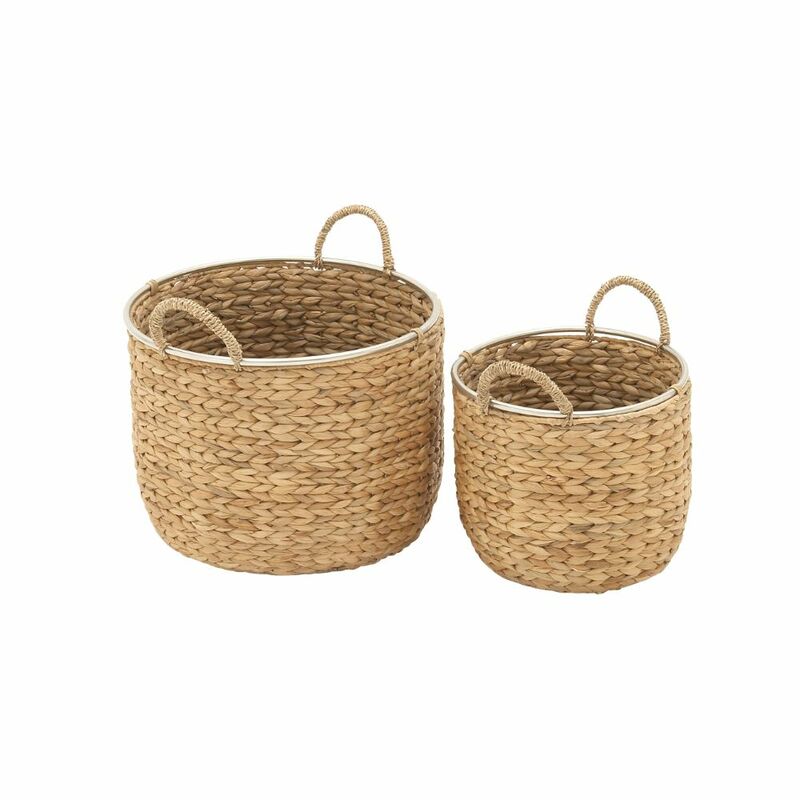 But recently I’ve been trying to find certain things for our home and ended up on Walmart’s website and was shocked at some of the cute stuff I found that was really reasonable! And then this week I was at lunch with a girlfriend and she mentioned that she found a shirt just like one we paid top dollar for at the mall recently for like $12 from Walmart. 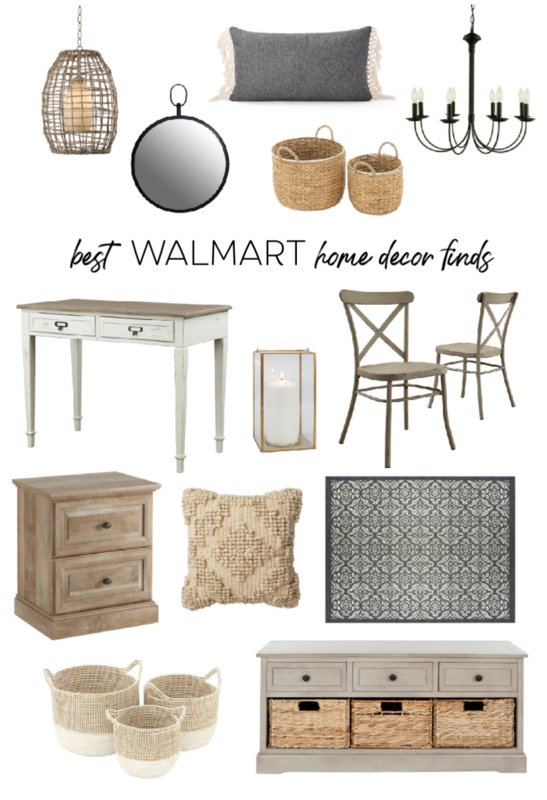 Apparently Walmart has upped their game a bit under my radar, and I wanted to share some of the best affordable home decor finds that I think you’re going to actually be really surprised by! 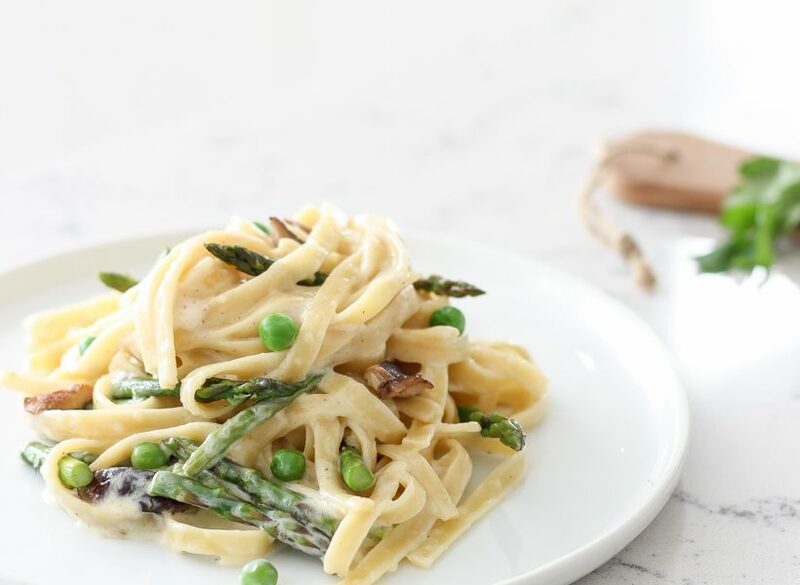 First, I’ll highlight some of my absolute favorites, and then I compiled a huge list at the bottom so you can see a variety of budget-friendly options! 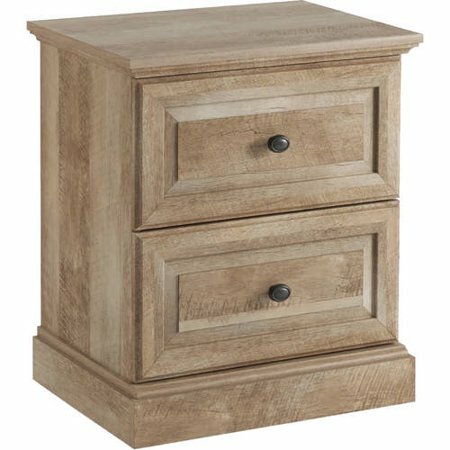 This price floored me for such a pretty nightstand. I get asked all the time where I got the ones in my bedroom, and I paid well more than double for a similar one! 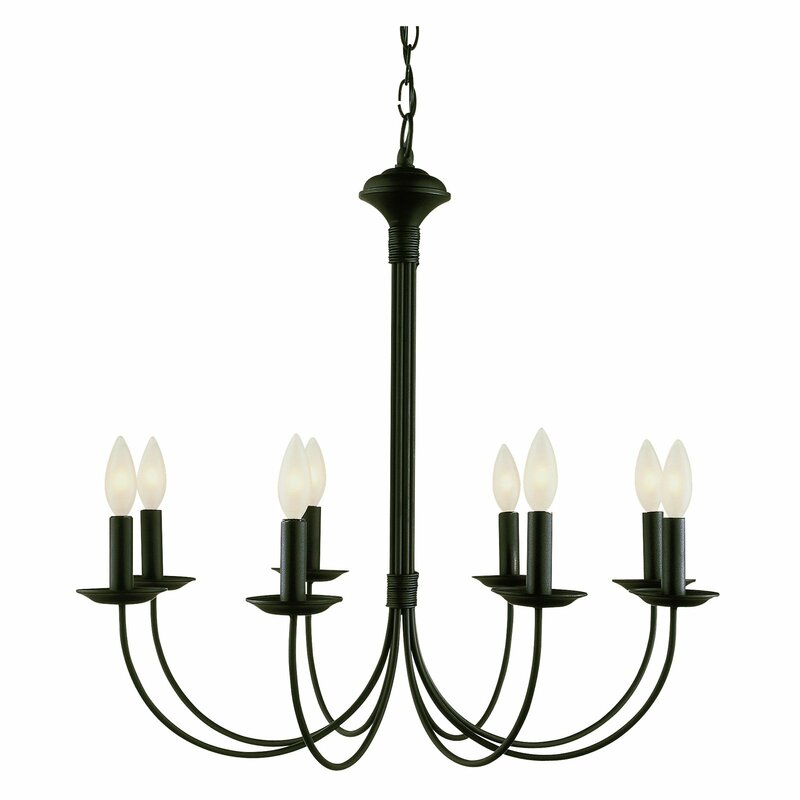 The chandelier in my entryway is very similar to this one, but it was eventually discontinued after we installed it. 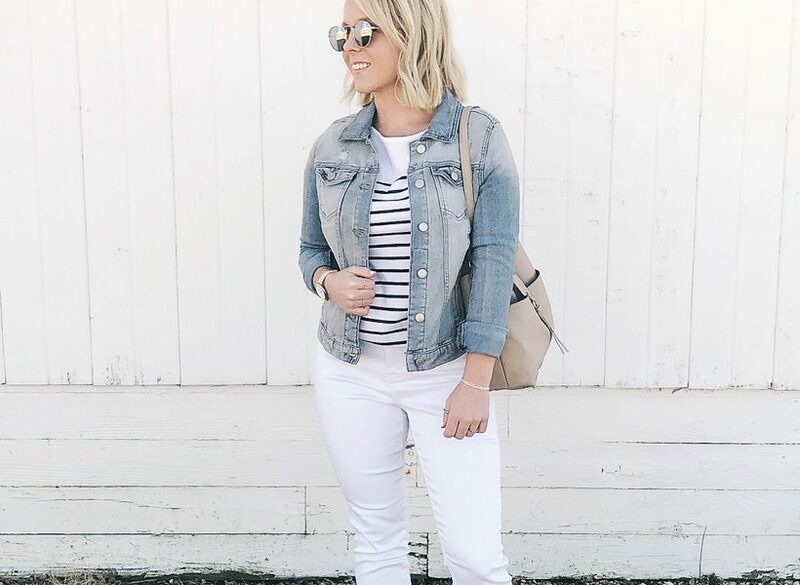 I was so excited to find this one for just over $100 for you guys! 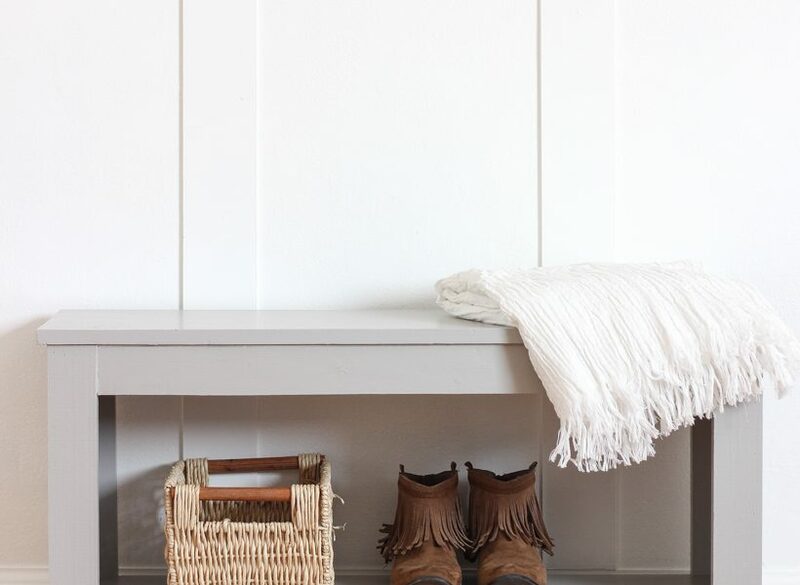 This storage bench would be so pretty in a mudroom or entryway, and it even comes with the baskets! 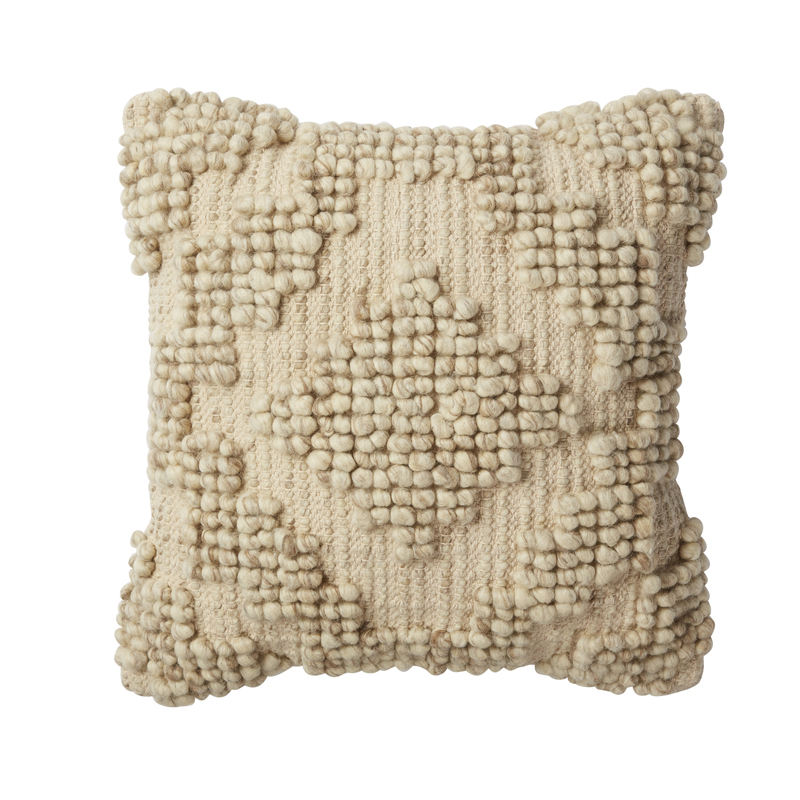 A gorgeous neutral pillow with tons of texture for less than $17! 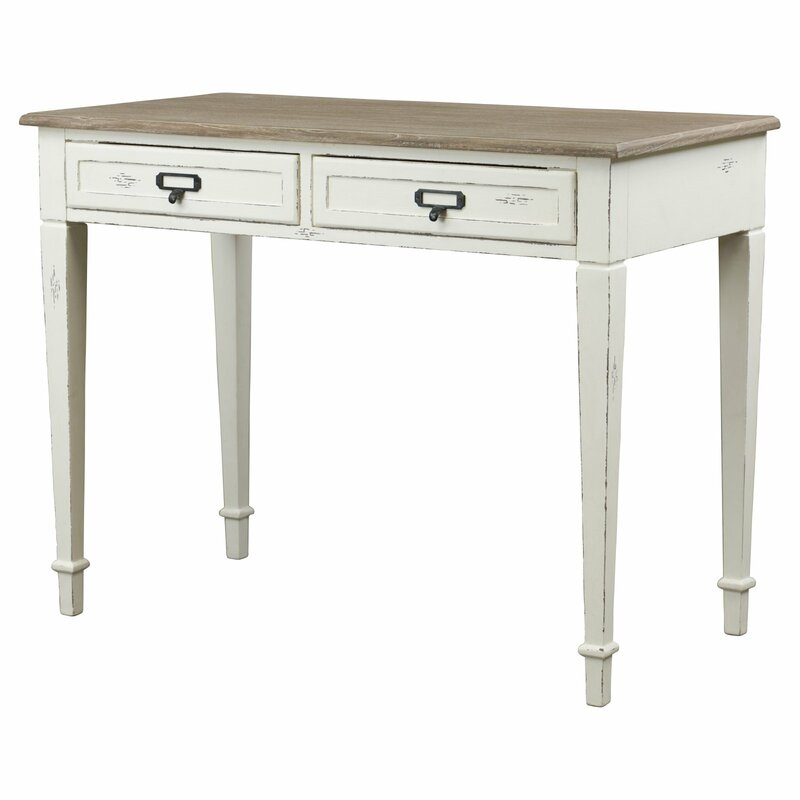 I am in love with the distressed finish on this desk and the vintage-style drawer pulls. 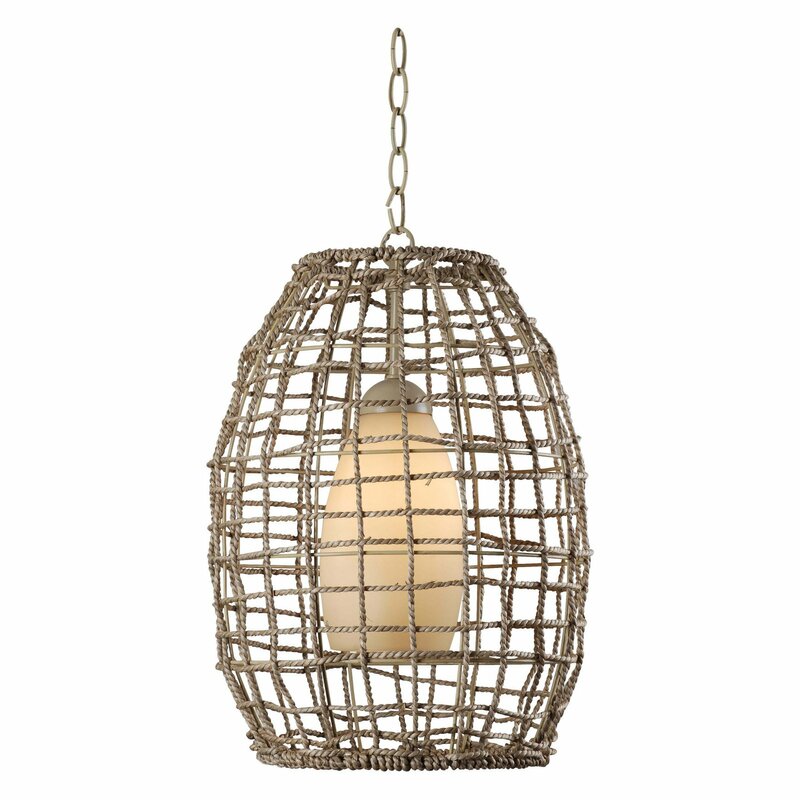 I love the unique natural seagrass shade on this pendant light for less than $90! 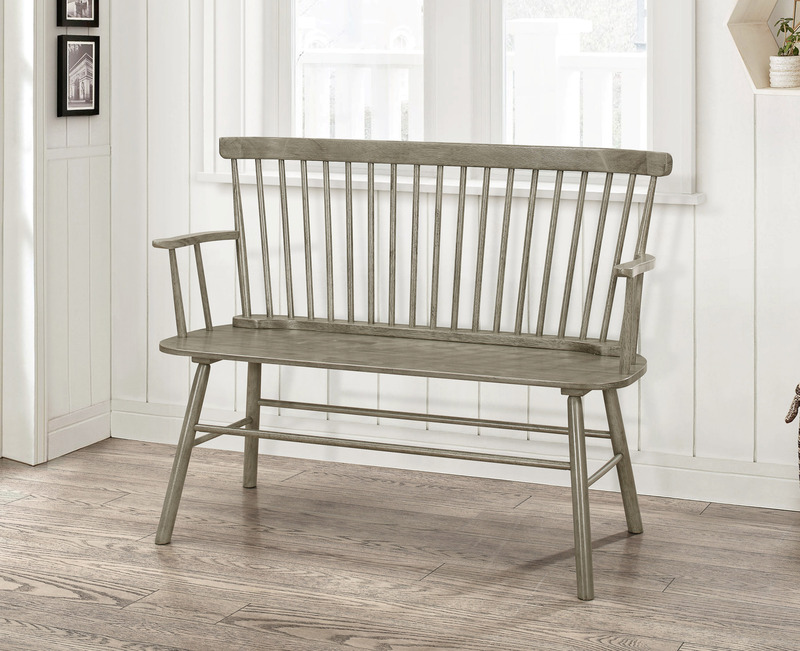 This style of bench is timeless and perfect for an entryway or under a window. Such a gorgeous color too! 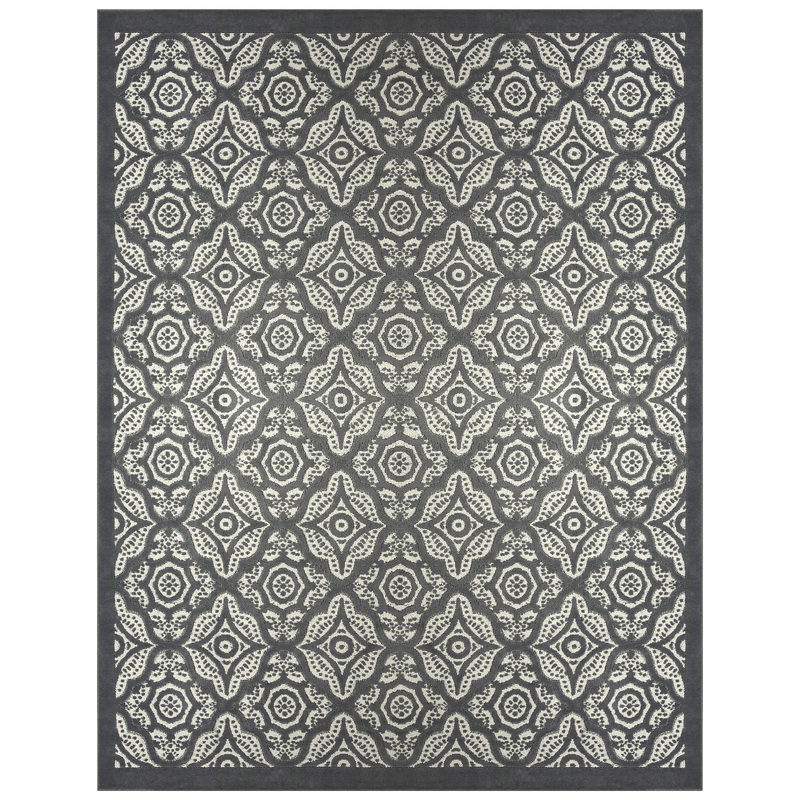 I love the pattern on this rug, and it comes in a variety of sizes. Only $150 for a large 8′ x 10′ area rug! 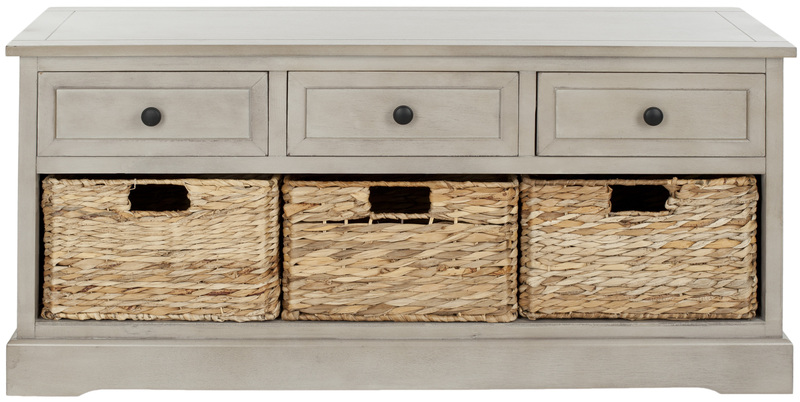 The vintage gray finish on this coffee table is beautiful, and I love the details for such a budget-friendly price! 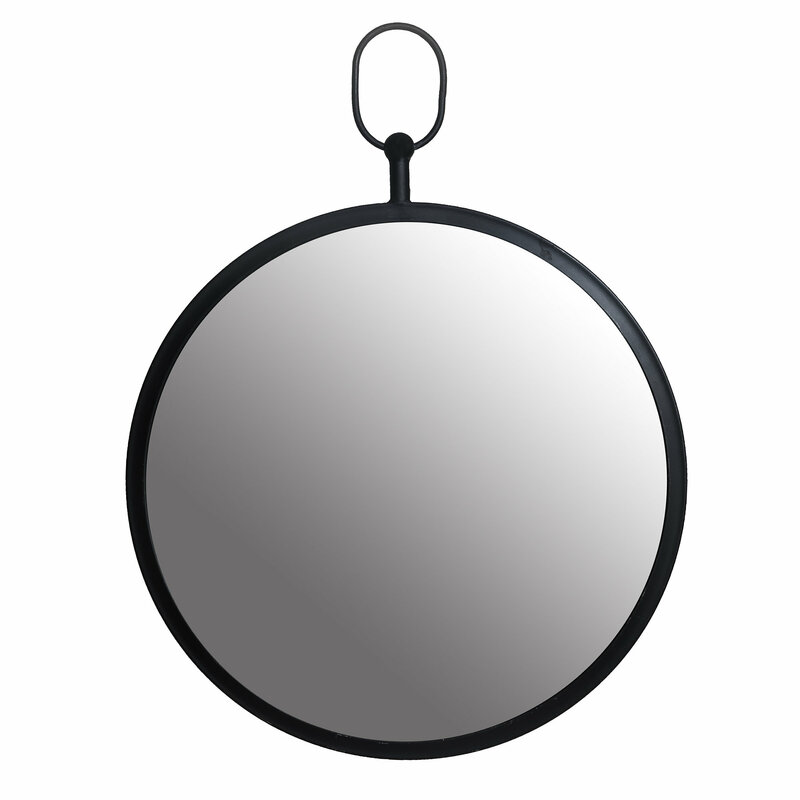 Vintage meets modern in this gorgeous matte black mirror. Such a good price! 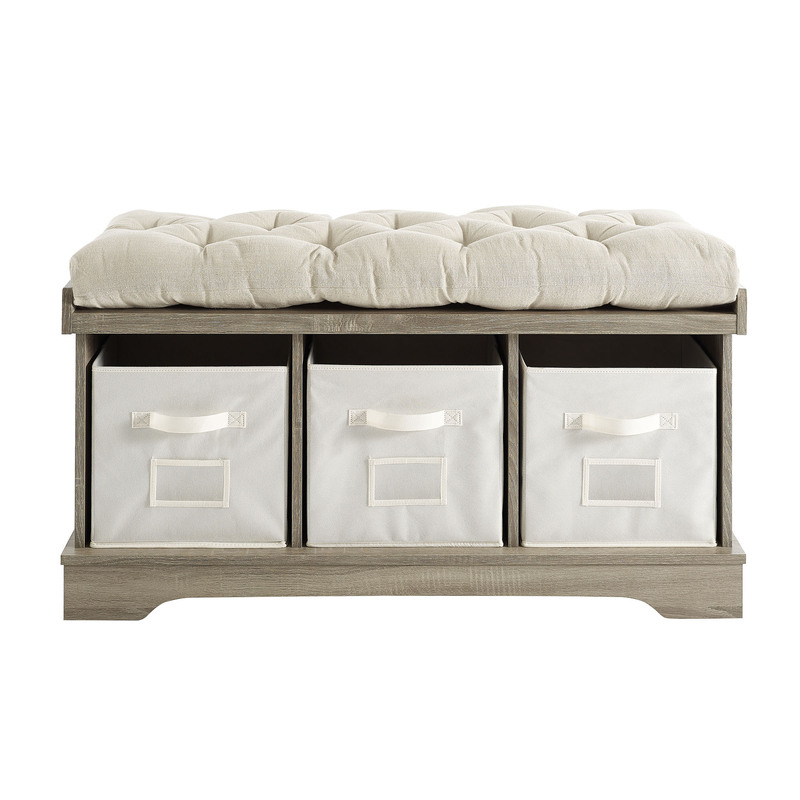 One more storage bench for under $150 that comes with three bins AND a tufted cushion! I get asked about the cushion in my entryway every time I share a photo, and this is a great price for the whole set! 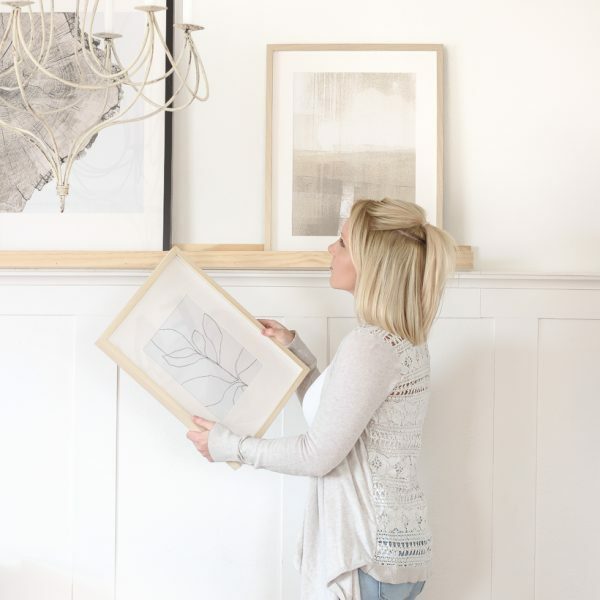 One of my favorite decorating accessories, and you get two sizes for under $35! 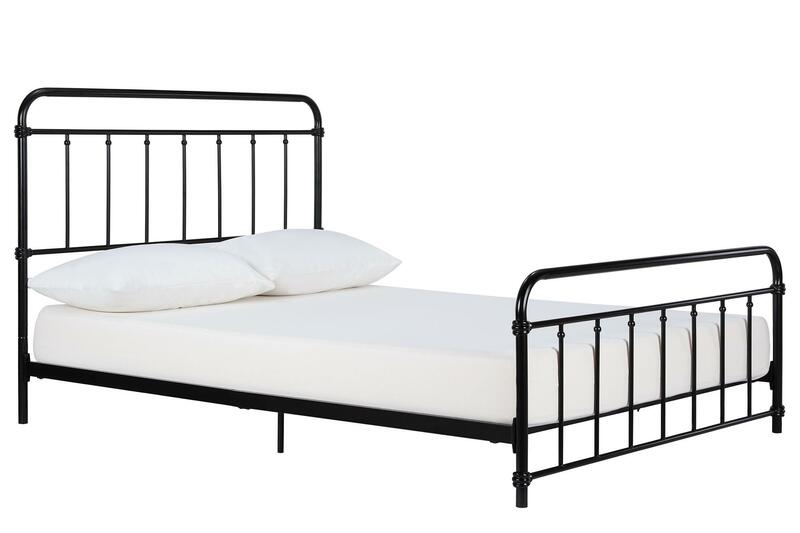 This bed is almost identical to mine and much cheaper! GEEZ, I loved this post!!! Do we ever get excited about the same things or what!! lol Lots of good stuff, great reviews, just all around enjoyable and got a few ideas for sure! Thanks! 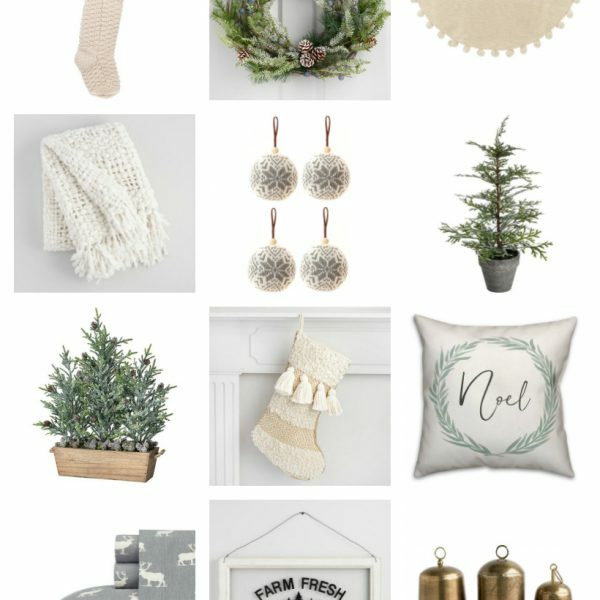 Great list of affordable farmhouse finds! Thanks for putting it together.